By now, many people around the world have watched Invisible Children’s video (embedded above) of Joseph Kony, leader of Lord’s Resistance Army in Uganda, and the man believed to have killed, kidnapped children to serve his brutal purpose, and mutilated thousands of people. Though he tops the international trial court in its wanted list, he is still hiding out there, and changing tactics to survive. Before there was Kony 2012, several organizations have been rescuing and rehabilitating children in Uganda (read here, here, and here). Even CNN journalist Christian Amanpour have been reporting on Kony for a decade, and even did a feature documentary about him in 60 minutes (MUST WATCH here.). They, however, failed to let people be aware of the grave situation there. Until the campaign to stop Kony was launched recently. 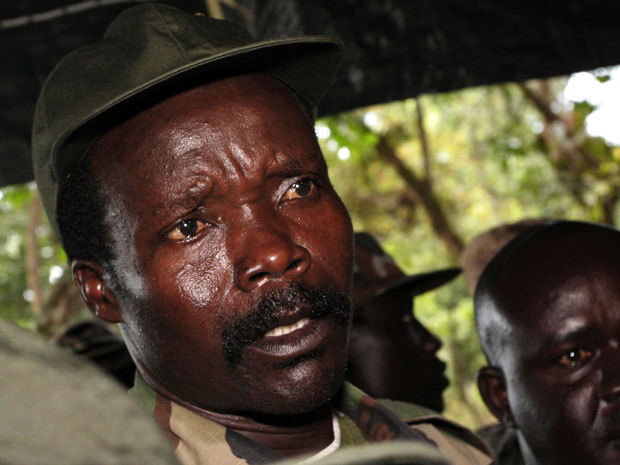 The power of social media (read how Kony video sky-rocketed here). I didn’t know who Kony was until my husband told me to watch the video yesterday. As a communication specialist, I give them a standing ovation on their communication plan – to date, the video has been watched 45million times in Youtube, and were even tweeted by Rihanna and P. Diddy among many other celebrities. Many people from the academe, however, are uncomfortable about the campaign (read here and here) saying that it is misleading and can have dangerous consequences. But what’s the danger here? The Kony video is a good start to get people informed, but if those 100 US troops sent by Barrack Obama would try to stop Kony and his movement, that means it will be an all-out war with thousands of child soldiers. How are they going to handle that? I believe in the campaign to stop Kony, I just hope they have a good plan to do this, as well as its aftermaths. This entry was posted in opinion and tagged invisible children, joseph kony. Bookmark the permalink.